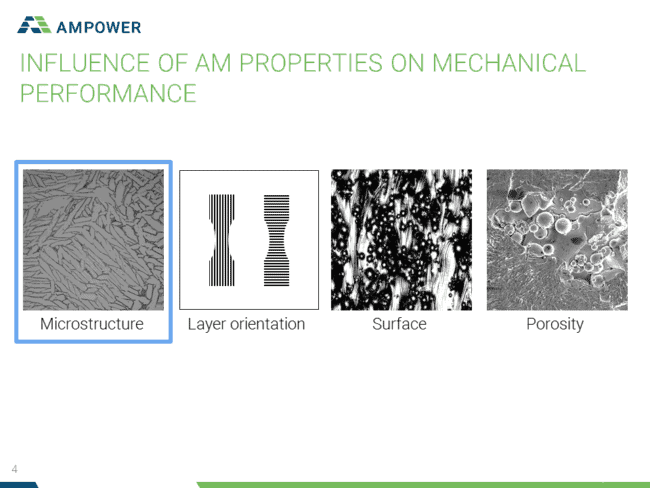 Ampower offers you a comprehensive training in Additive Manufacturing. For a successful implementation of Additive Manufacturing we qualify your team along the entire process chain from business development through procurement and design to machine operation and quality assurance. 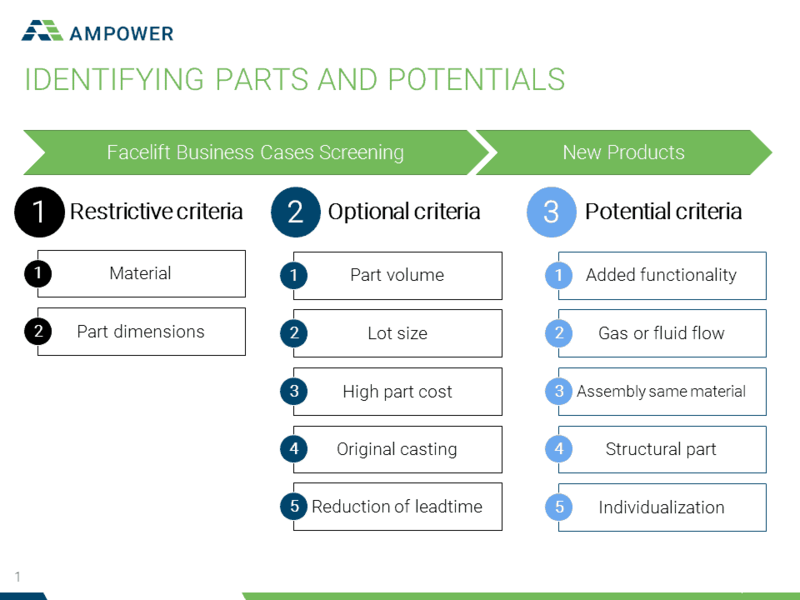 In addition to our training Additive Manufacturing, Ampower also offers screening for Additive Manufacturing. Our BASIC training for Additive Manufacturing aims to educate engineers and technical staff. 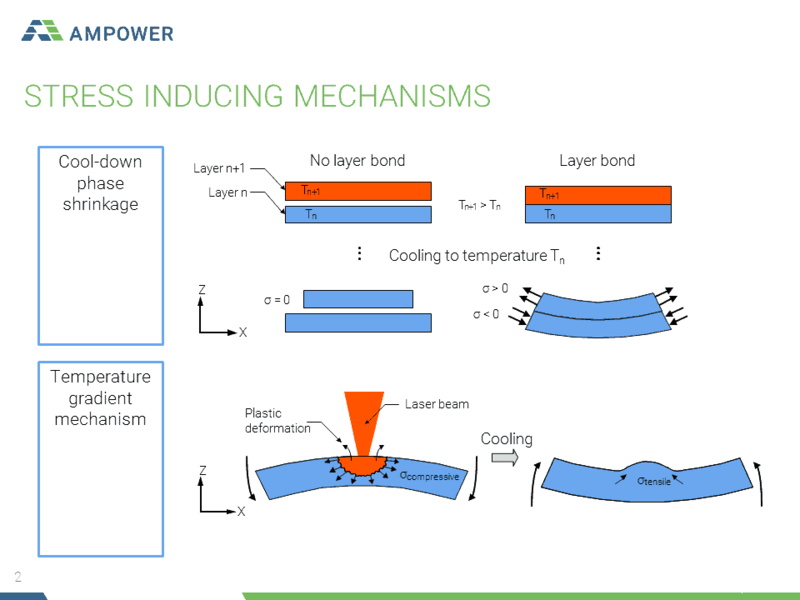 The imparted knowledge includes not only the basics of the technology, but also the material properties and design guidelines. The training documents serve as a reference work for design engineers and other engineers in the company. The lessons learned from our Additive Manufacturing training are based on more than 10 years of experience in Additive Manufacturing of metals. The DESIGN workshop builds on the BASIC Training. The basis is customer components, which were previously selected by the participants. In a first step, the requirements of the components are defined. Subsequently, creative methods are applied to develop solution concepts for Additive Manufacturing. These lead to a design concept, which is subsequently evaluated. 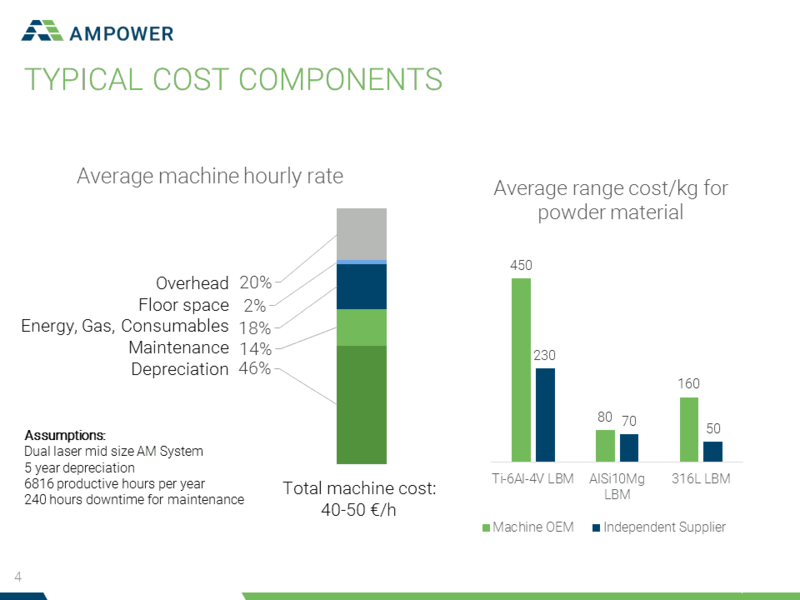 In the final step, the complete production process chain for Additive Manufacturing is set up and the costs for the newly developed concept are estimated. 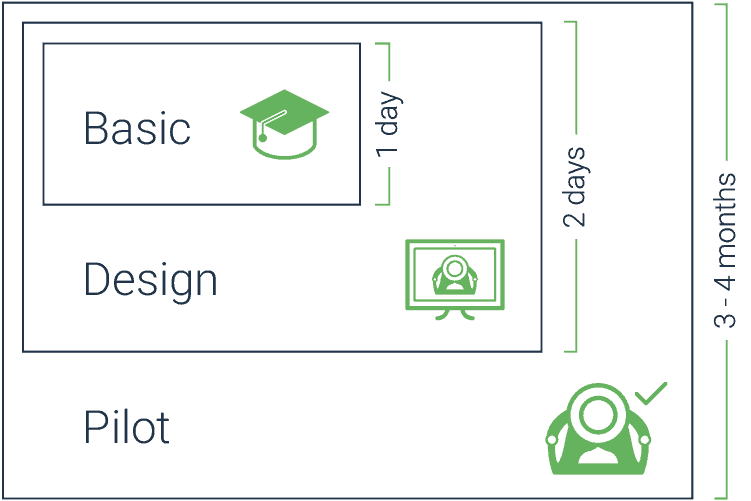 The PILOTPROJEKT builds on the BASIC Training and the DESIGN Workshop. Following the imparting of the fundamentals of 3D Printing, the participants’ own components will be further developed into concepts for additive manufacturing. In the PILOTPROJEKT, these components are then converted into a CAD design and the data is created for production. This component is manufactured as a prototype and accompanied by the process chain to the ready-to-install component or to the complete assembly. The PILOTPROJEKT results will be summarized in a final report and presented to the company management together with the project team. 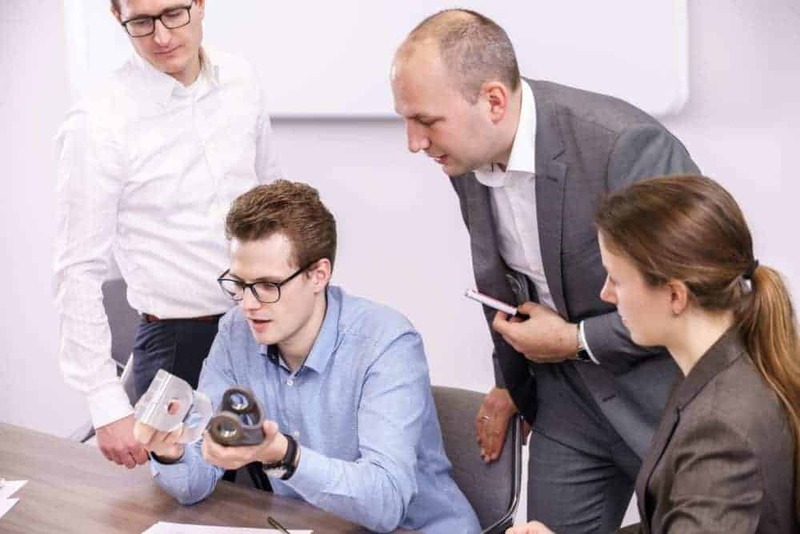 Our METAL specialist training is aimed at future machine operators, application engineers and designers in the field of Additive Manufacturing. This 3-day course will give an overview on the various metal Additive Manufacturing technologies, from powder bed fusion and direct energy deposition to sinter-based AM processes. The functional principles, material properties and design guidelines with their advantages and disadvantages of the different metallic processes are highlighted. In addition, the participants will experience the system technology, the set-up and cleaning process as well as the post-processing of metallic 3d printing in a full-day hands-on training session. 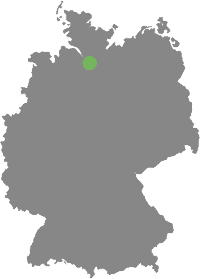 The trainings and workshops can be carried out at your location or at our facility in Hamburg. Prices for the Training Additive Manufacturing are excluding VAT and travel expenses. Costs for the production of components are not included. 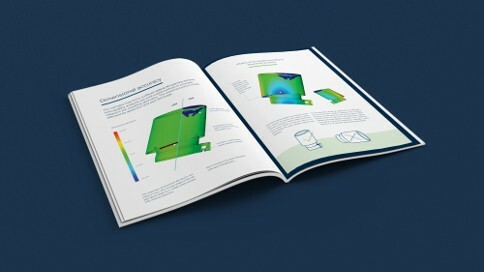 You would like to distribute knowledge for Additive Manufacturing in your company via online training and you need e-learning documents for this? We provide you with learning content, modules and questionnaires for E-Learning Additive Manufacturing in the format of your LMS. Adapted to your corporate identity or procedures and processes in your company, the training documents form the basis for the ongoing training of your employees. 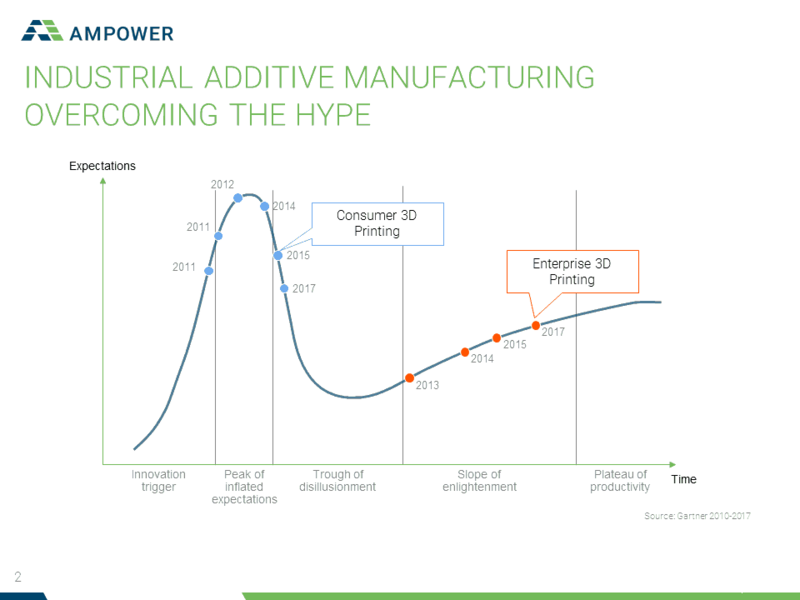 Additive Manufacturing enables new business models and can render great benefits. In addition to the fundamentals of Additive Manufacturing, you will learn about key market indicators and their future development in this one-day training course. Using real world examples of applications and new business models, you build a knowledge base to help you make the right decisions in your business. 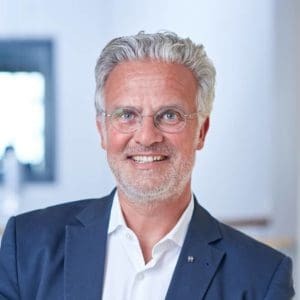 Additive Manufacturing poses a great challenge for the quality management of established companies. In this training, benefit from best practices in medical technology and aerospace. Learn how to create the correct specification and documentation for Additive Manufacturing and learn about the key aspects of risk analysis. In addition, the training details quality assurance procedures. 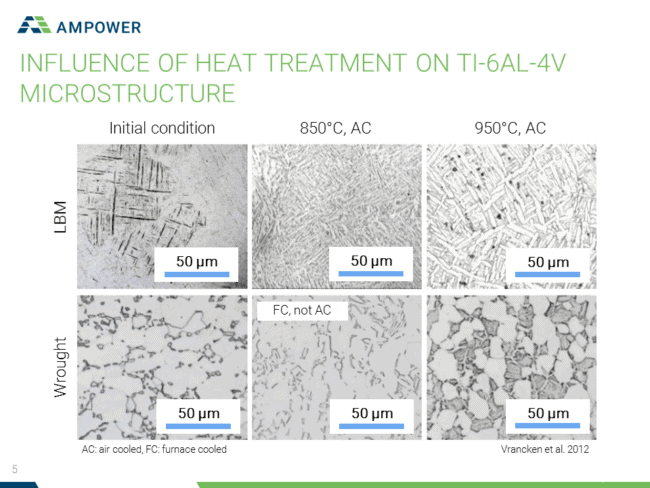 Identify the CTQ (Critical to Quality) characteristics of the Additive Manufacturing process. 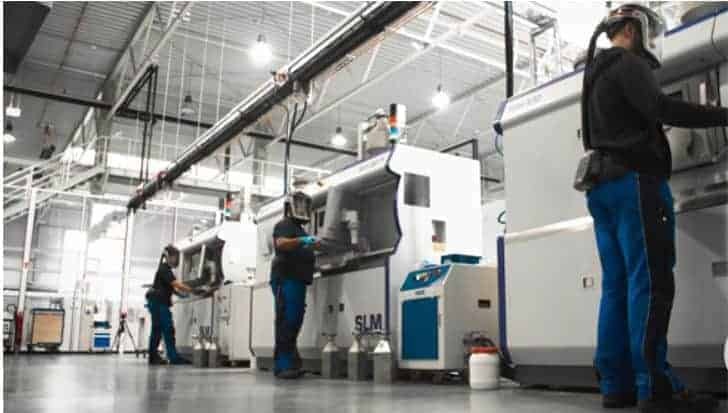 Operational excellence is the foundation of successful Additive Manufacturing. 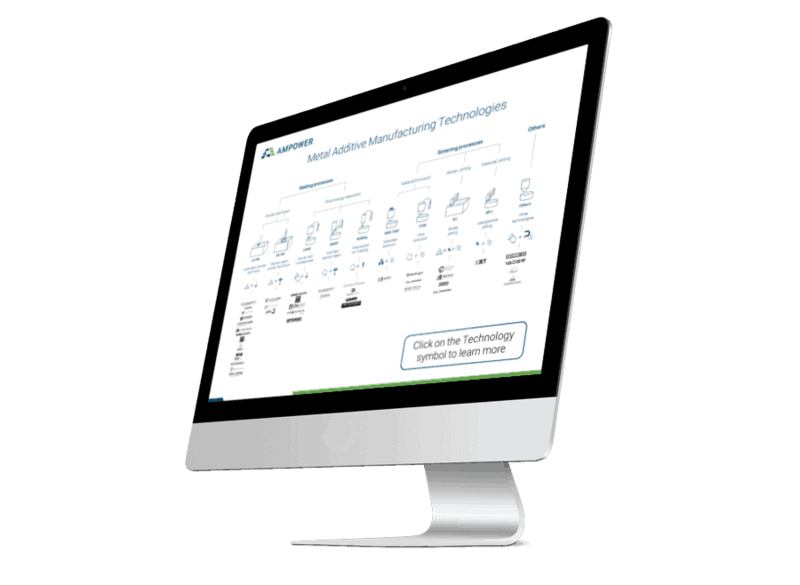 Learn how to identify and measure metrics such as Overall Equipment Effectiveness (OEE) and Key Performance Indicators (KPI) at an Additive Manufacturing facility. 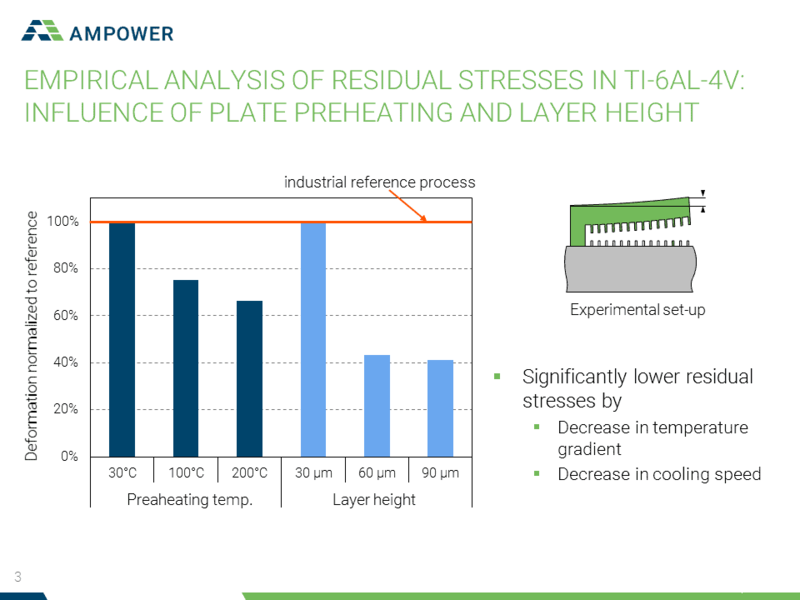 Also, find out which process parameters have a significant impact on material quality and how you can optimize your process.